Meet Dr. Lisa Burkett | Meet the Staff | What is a Prosthodontist? We recognize that all of our patients are unique, and deserve to receive dental care that reflects their individual needs. Our experienced and talented dental team is committed to working with you and your family to create a comfortable, stress-free, and rewarding dental experience every time you visit our practice. We are pleased to welcome you and your family, and we look forward to working with you. Marie Herrera-Taylor is a rare person in Austin - she is an Austin native! Marie has worked in the medical and dental fields for over 22 years and brings a wealth of knowledge on management and insurance reimbursement to the practice. 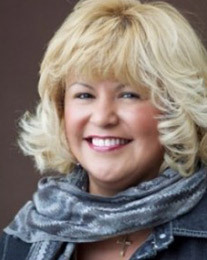 Marie has worked with Dr. Burkett since 1999 as both an assistant and office manager. Marie is married to Senior Pastor Sherman Ray Taylor of Spirit of Truth Ministries here in Austin. She is the proud mother of 2 wonderful and successful sons. Mac is in business management , and Keith is a anesthesiologist in Denver Colorado. In her free time, Marie loves reading the Bible, cooking for friends, and serving in her church where she is a Pastor for the woman at Spirit of Truth Ministries. 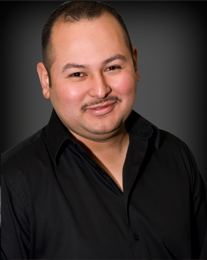 Hector Garza has worked with Dr. Burkett since 2001 as her in-house dental lab technician. Hector's area of expertise is in dentures, partials, dental implants and occlusal guards (nightguards). Hector is a 2001 graduate of TSTC in Harlingen, TX, where he completed an Associate of Applied Science Degree in Dental Laboratory Technology. Upon joining Dr. Burkett's staff, Hector worked side-by-side with Dr. Burkett's former technician who had more than 25 yrs of experience. Hector is a key member of Dr. Burkett's dental team, and his being in the office allows for quick completion of cases and same-day repairs if someone breaks a denture. During his personal time, Hector enjoys spending time outdoors, playing soccer, and biking in the company of his lovely wife, Gisela, and his son, Hector. Danny joined our team in August 2013. He is a graduate of UTHSCSA Dental Laboratory Technology In San Antonio Texas. He recieved Advance Training from Pankey Institue, C.O.R.E., Louisiana State University-Esthetic Continuum. He owned Dental arts Studio Inc for 35 years before joining his wife Dr. Burkett in private practice. Among many accomplishments are Former UTHSCSA Dental Laboratory School Adjunct Faculty Member, Past President of the Dental Laboratory of Texas and current member. 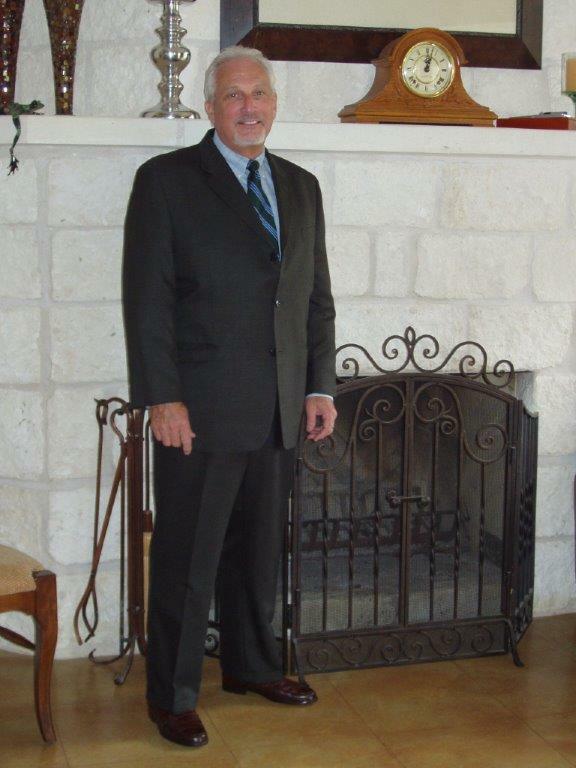 also, a member of Central Texas Study Club of Texas, former trustee of the American Academy of Esthetic Dentistry. He is currently a member of American College of Prosthodontists Laboratory Alliance. Danny is a Veteran and received training in the United states Air Force as a Dental Techician. We are Happy to have such a wealth of experience in our Practice. Lilia, joined our team in October 2018, She has lived in the Austin area for 5 yrs after coming from Colombia. She meant her husband Carlos in 1988 , when she was in Dental School in Colombia. They reconnected 5 years ago and she moved to the United States , Lilia's hobbies include working in the garden and her flowers specially orchids which she loves. she is an animal lover and loves nature in general.